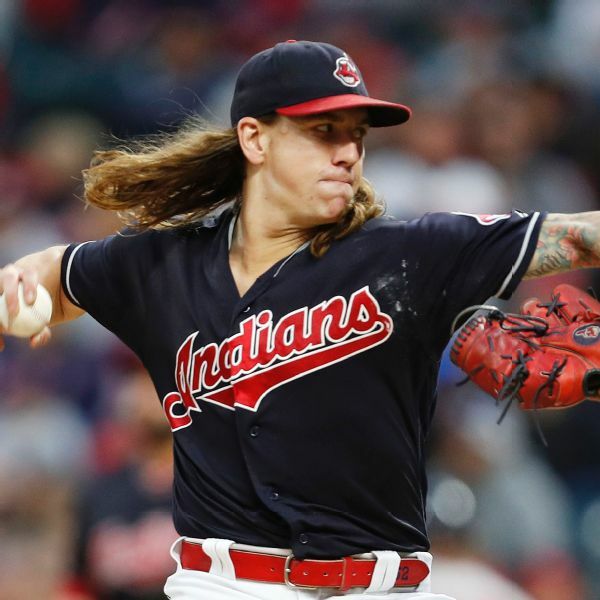 Cleveland Indians manager Terry Francona said right-hander Mike Clevinger will start Game 3 of the American League Division Series against the Houston Astros. 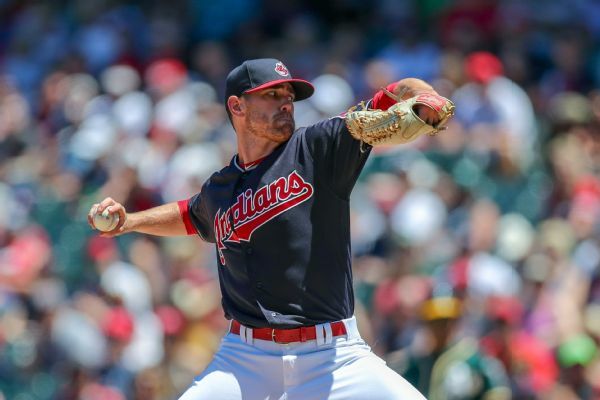 The Cleveland Indians recalled pitcher Shane Bieber who will start against the Pittsburgh Pirates on Tuesday night. 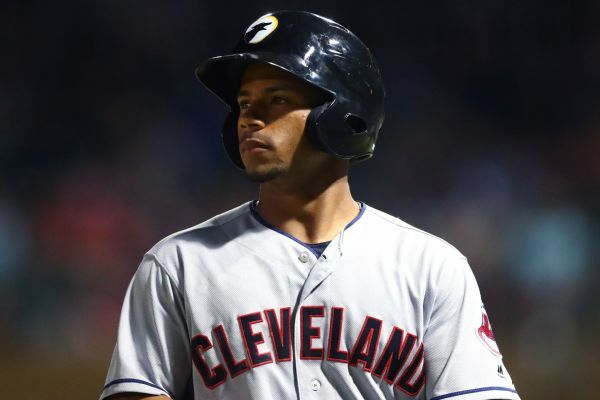 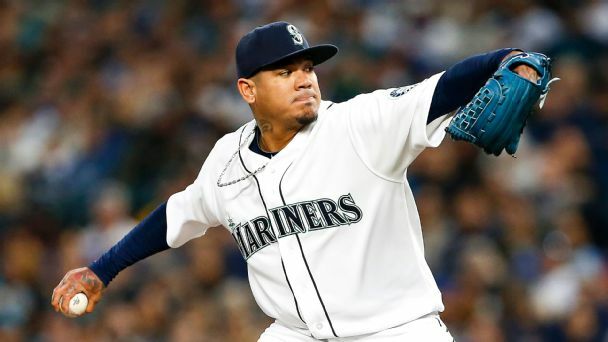 Francisco Mejia's name keeps popping up in trade rumors. 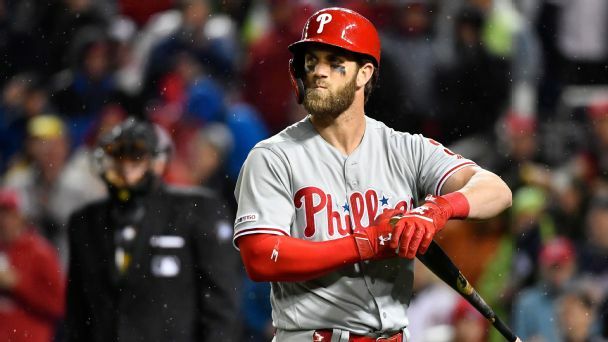 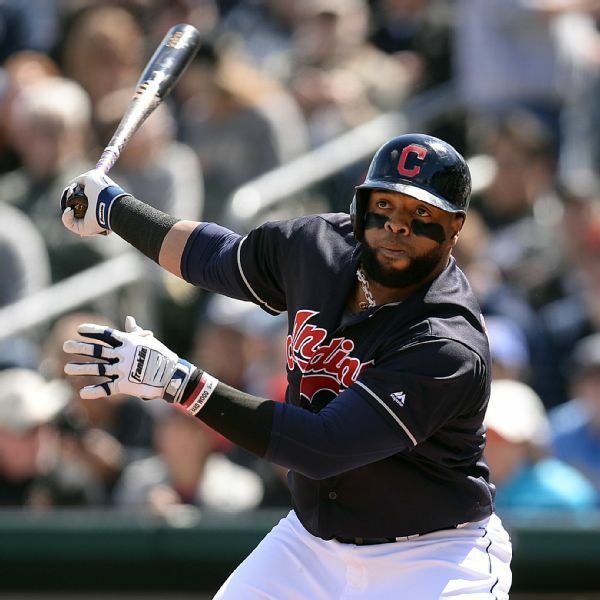 On Saturday, it was in Cleveland's lineup.